ATTENTION!! 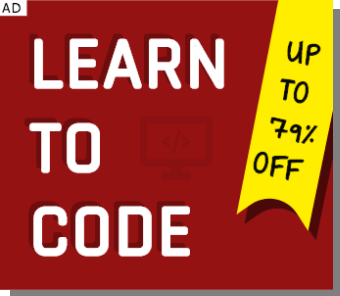 Programmers, coders and hackers, students and professionals, techies and newbies – GEAR UP!! The countdown to one of the biggest programming events in the world – GOOGLE CODE JAM 2015 – has begun. With just less than 10 days to go to the Qualification Round, to be held on 10th April, brushing up on the algorithmic skills is the top priority of every individual in the programming world. A handsome prize money guarantees rigorous preparation and fierce competition. But, above all, it’s the title of the World’s Best Programmer and the respect associated with it that everyone dreams of. This year, Code Jam gets a little special. 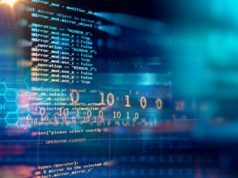 Google has planned to organize the first ever competition of codes for distributed environment – DISTRIBUTED CODE JAM – 2015, involving application of latency reduction algorithms, faster memory access, etc. and obviously, the general algorithmic knowledge. SEE THE SCHEDULE OF GOOGLE CODE JAM 2015 here. CODE JAM consists of 4 online rounds and 1 onsite finals. The Zeroeth round is a 27 hours Qualification Round, on 10th April, 2300 UTC, wherein the participants have to solve algorithmic problems to get a pre-stated minimum aggregate score, failing which they fail to make it into the 1st Round. The 1st Round is held in parts of 3 sub-rounds – SUB-ROUND A/B/C. A programmer proceeds into the 2nd round if he manages to be in the top 1000, in any of the above 3 sub-rounds. The 2nd Round is a normal online competition, with the top 500 programmers proceeding into the 3rd Round. The 3rd Round is again a normal online coding competition with just the top 25 programmers proceeding into the World Finals. The Final on-site Round is planned to be held at Google’s Office in Seattle, Washington, USA. Finalists are required to solve the problems on the systems provided by Google. The Code Jam Tournament was started in 2003, with 5000+ programmers participating in it. The first winner of the competition was Jimmy Mardell of Sweden in 2003. The most recent winner is Gennady Korotkevich of Belarus in 2014, beating over 25000 participants to claim the title. 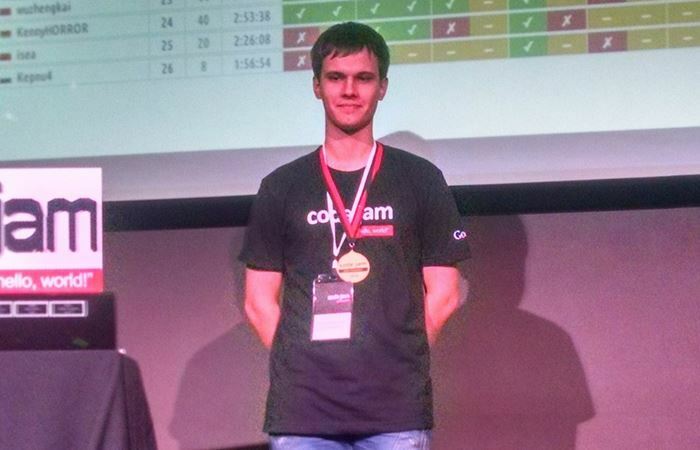 Astonishing as it is, Gennady took the cup in his first appearance in Code Jam. The World Finals of the tournament is held at one of Google’s Headquarters, with Mountain View, California, USA, hosting the first finals. This year’s finals will be held at Google’s Office in Seattle, Washington, USA on 14th August, 2015. The Chinese, known for perseverance, hard work and innovation, have been the best performers in the Google Code Jam over the years, with 2 winners, 3 runner-ups and 1 second runner-up. Russia, Belarus, Poland and Japan trail in the next consecutive places. REGISTER FOR GOOGLE CODE JAM 2015 here. 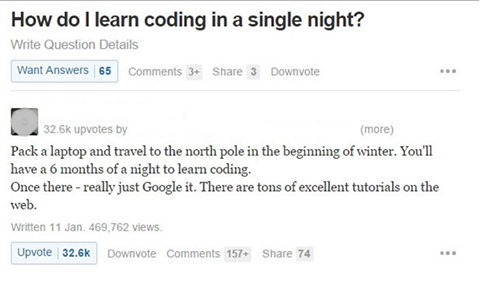 GOOGLE CODE JAM 2014 Qualification Round Questions. Well, that’s all the basic info you need to get started. GET SET GO!!! Keep visiting out Geek category for more updates from fossBytes!